Ryan B. Hancey; Kesler and Rust; Attorney for Petitioner. Camille N. Johnson; Maralyn M. English; Snow, Christensen and Martineau; Attorney for Respondents. Legal Brief, Perez v. South Jordan City, No. 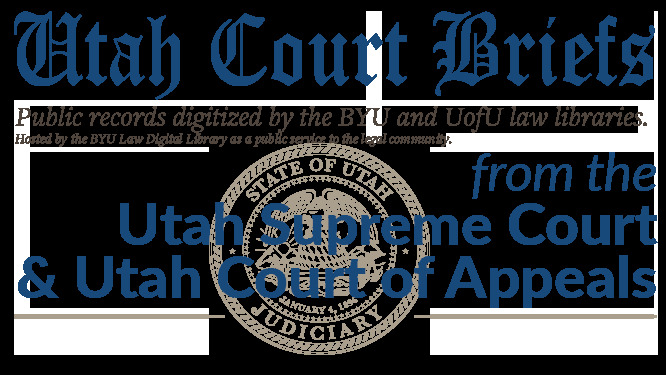 20120019 (Utah Court of Appeals, 2012).